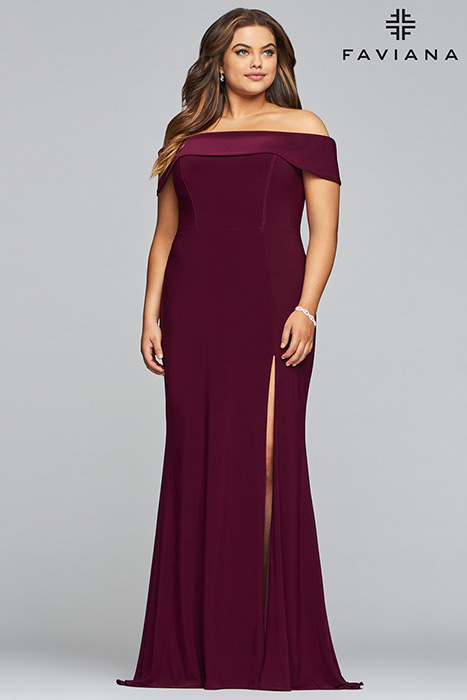 Faviana Plus Size Dresses Dejavu Boutique Mt. Airy MD, Serving Washington D.C. The Faviana Prom 2015 dresses are all about glamour! Glitter and beading to sequins and color will give you the must have sophistication and elegance you are looking for. 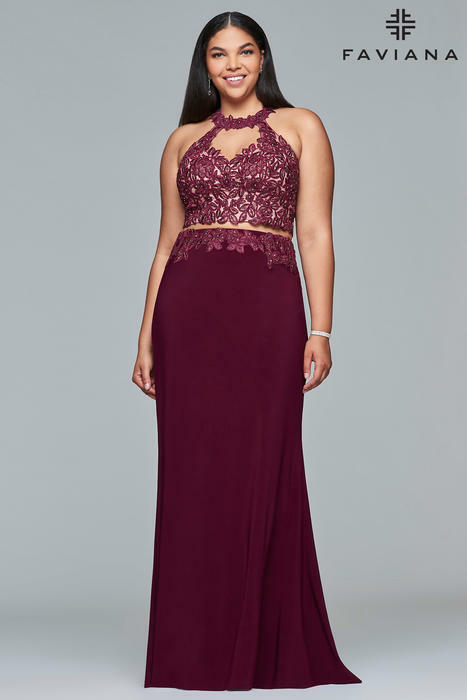 Faviana's beautiful collection of 2015 Prom dresses will have you looking like a star and turning head's! 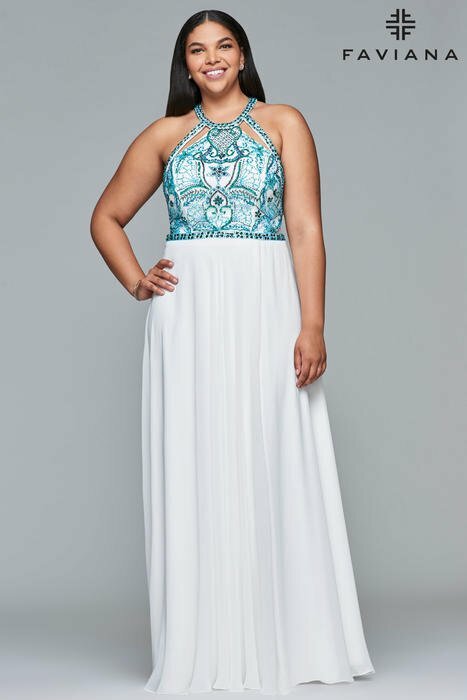 Are you looking forward to find your perfect dress for Prom 2015? Don't look further, Faviana has it all. Be Fabulous with Deja Vu and Faviana.